i LOVE this stuff! 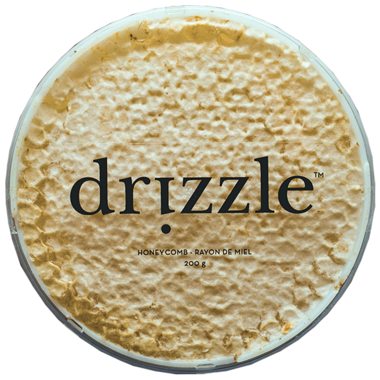 I have tried nearly all of Drizzle's products but this is definitely my favourite.. 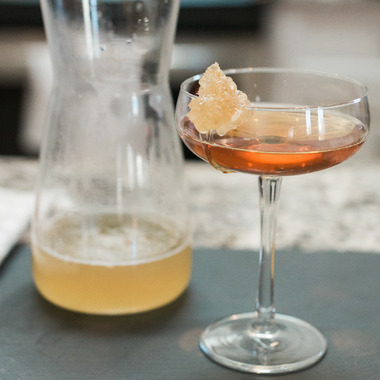 It is pricey but it goes a long way and it really adds flavour to everything! I put it on banana bread, pizza, and crackers.... yum!! !